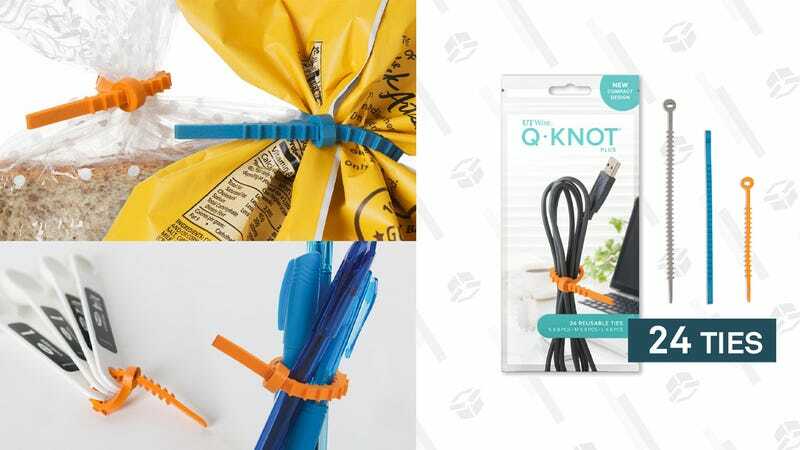 If you want to graduate from your messy, cable management-free “life,” these $5 reusable cable ties are a great place to start. 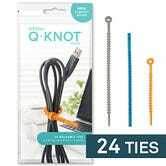 Each package comes with 24 ties (8 pieces of large, medium and small sizes) and are reusable. This current price is the lowest we’ve ever seen them, and much less than the $14 they typically hover around.